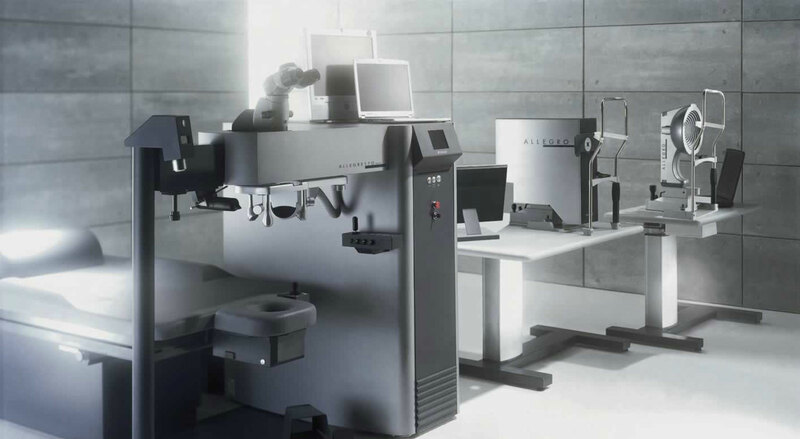 All-Laser LASIK is safe, effective, and extremely precise. The technology, developed in 2001, allows for the entire LASIK procedure to be completed by laser, eliminating the blade from the treatment. Nashua Eye uses the Intralase laser. 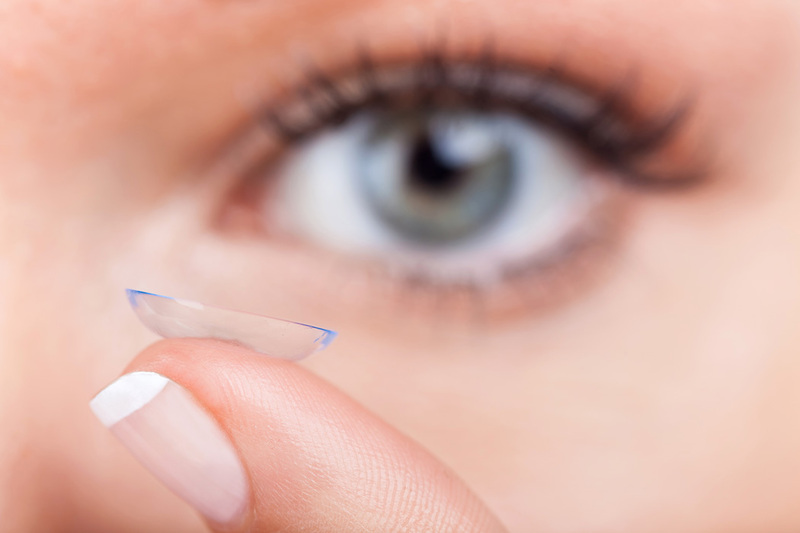 Our dedicated contact lens department offers the latest technology in wearable lenses. Our optical shop offers a huge variety of frames, lenses and glasses for every taste and budget. 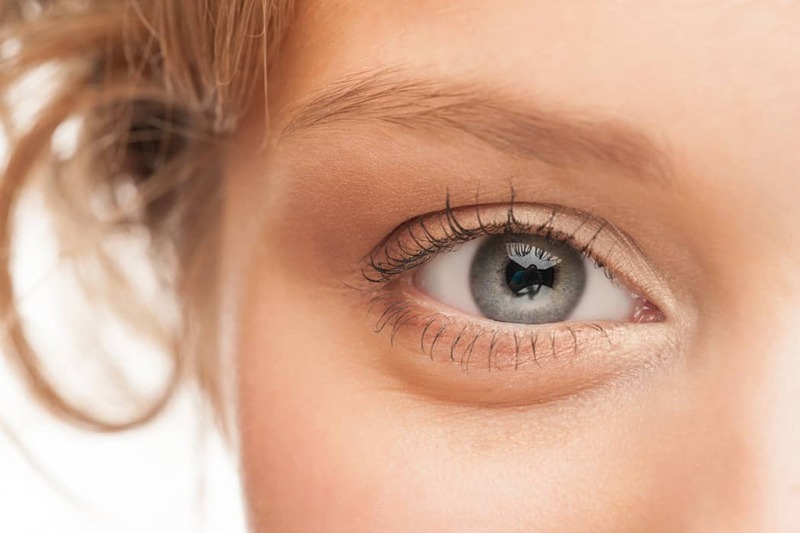 The ophthalmologists of Nashua Eye are well-versed in all of the various symptoms of Dry Eye Syndrome as well as treatment options for every case. Call us today for an evaluation of your dry eye condition. Nashua Eye Associates, P.A., founded in 1979, is a full service eye care practice whose goal is to deliver superior care for the entire family in convenient New Hampshire locations. Nashua Eye Associates provides services for most all insurance beneficiaries, including EyeMed and VSP. 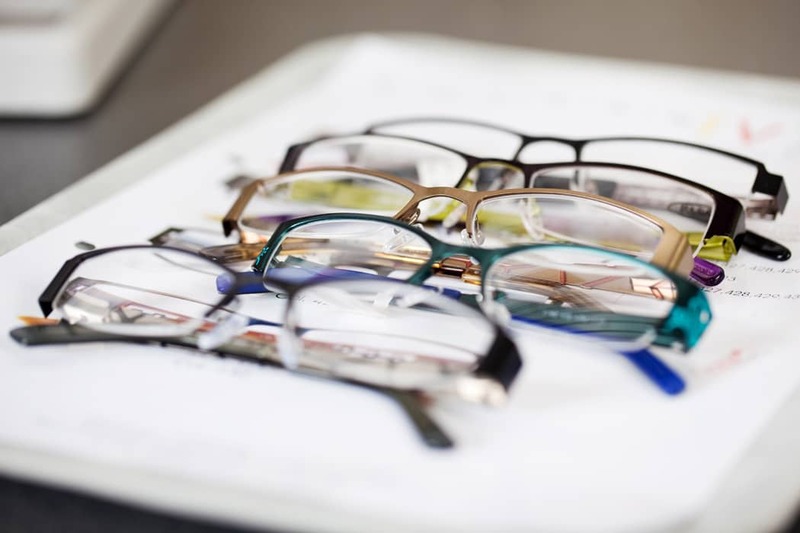 The Nashua Optical Company offers a large selection of high quality glasses, eyewear, and contact lenses. 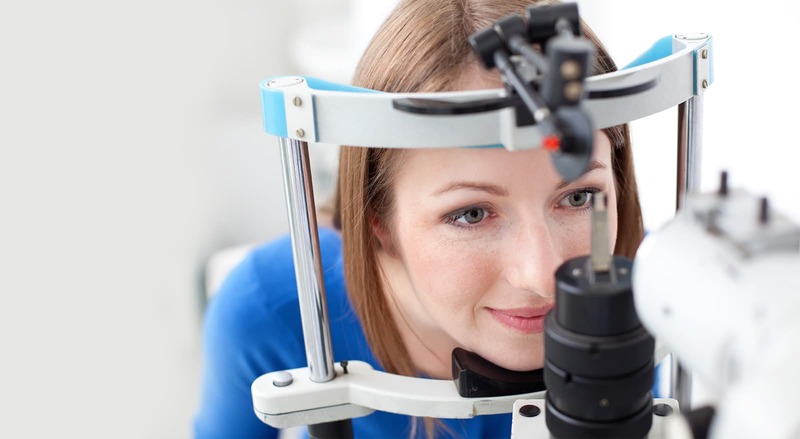 Nashua Eye Surgery Center is a fully accredited, out-patient facility dedicated to eye surgery. We want you to let us - and the world - know how your visit was. CONTACTS? The Contact Lens Department at Nashua Eye consists of five certified optometrists and a dedicated staff to offer patients the best technology in contact lenses. Contact lens fittings are sophisticated exams which allow the doctor to maximize a patient’s vision, safety, and comfort; as well as account for an individual’s lifestyle and specific visual tasks. Wear Contacts? GLASSES? Digitally designed lenses are made by sophisticated software that use data such as the frame size and shape and an individual’s facial anatomy, as well as the prescription strength, to enhance quality of vision. Advanced lens finishing and polishing techniques further improve clarity and comfort. Want HD Glasses?